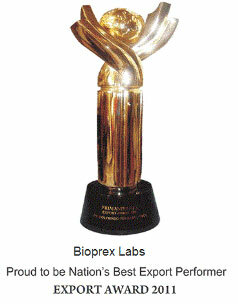 "Quality is the hallmark of BIOPREX. 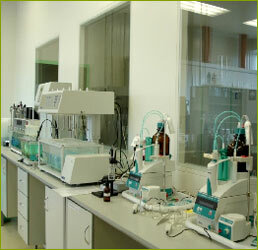 All the products are manufactured under strict surveillance of the quality control department. 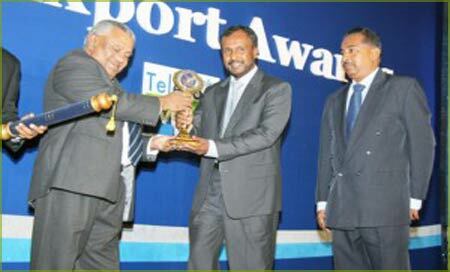 The rigorousness of the control procedures in all the production sites ensures full traceability." 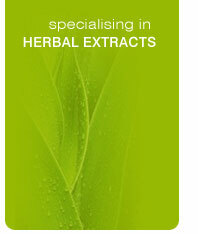 Ingredients manufactured by BIOPREX undergo a comprehensive series of tests for identity, purity and potency. The extensive analytical instrumentation includes HPLC-MS, HPLC, AAS, GC-MS, GC, UV, ICP, HPTLC, TLC... BIOPREX employs rigorous analytical standards and applies tests for heavy metals, pesticides, and microbiology.tests for heavy metals, pesticides, and microbiology. "BIOPREX's efforts have begun to earn the company recognition to go along with its growing sales"
"Repeat orders, Customer satisfaction and loyalty for BIOPREX extracts is the biggest award for us !" 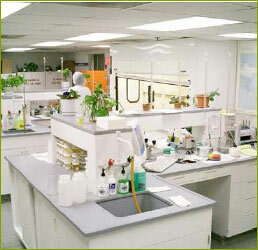 Common Facility Center : 3 Acres + Corporate office 16000 sq. ft.